African American women are praised for their ability to not only climb but conquer the corporate and entrepreneurial ladder. As women of color continue to combat the odds, the relentless minority group breaks boundaries and barriers, impeding upon spaces that were solely created for white patriarchal men. 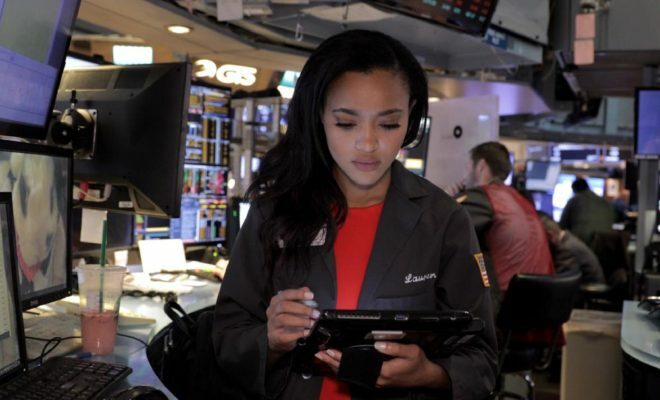 Meet Lauren Simmons, a 23-year-old equity trader for Rosenblatt Securities. 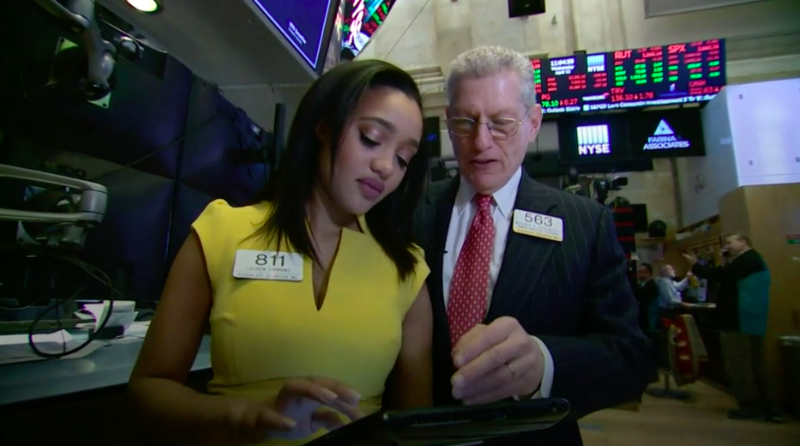 She is currently the youngest and the only full-time female New York Stock Exchange trader. 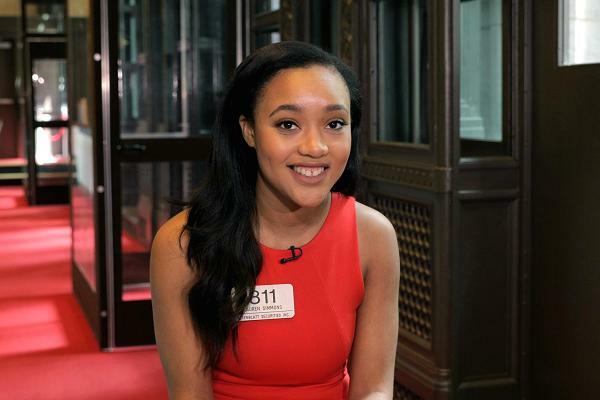 Lauren did not dream of one day stepping onto the floor of the New York Stock Exchange. Just five years ago it was the furthest thing from her mind. A Georgia native, Simmons attended Kennesaw State University where she obtained a BA in Genetics with a minor in Statistics. She believed she would pursue a career in medicine but ultimately realized the medical field was not her passion. In an attempt to discover her true desire she landed upon her love for numbers, a universal language. She began seeking opportunities in finance and stumbled upon a job posting via LinkedIn. One can imagine the amount of confidence instilled into a recent graduate applying for such an esteemed position. And how often does one stumble upon a LinkedIn posting and simultaneously manifest the job? Simmons applied and began her role in March of 2017. But in order for her to be deemed an official employee she had to pass the Series 19 exam. Although Simmons was well versed in statistics she did not study Finance in college. But she refused to allow her background to distract her from the task at hand. Much like any successful college student she channeled her superior studying skills and passed the test. Everyone was shocked. Simmons stands alongside women in history who have made dents in the NYSE’s growth. 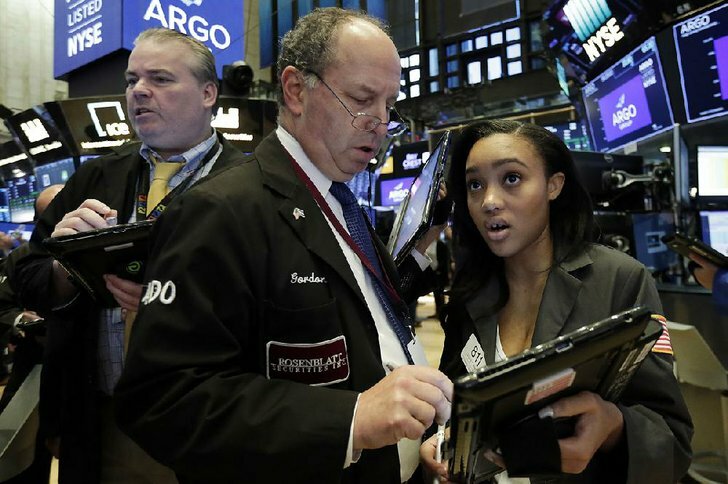 The trading floor obviously lacks female friendliness, which includes the notable jackets traders are encouraged to wear. As the NYSE attempts to change its environment, the iconic institution makes major leaps to redirect its culture of inclusion. June introduced a new president of the New York Stock Exchange, Stacey Cunningham, a former NYSE intern and the first woman to lead the exchange since its inception in 1792. Simmons is excited about the new form of female representation and hopes to encourage other women to chase their dreams no matter the obstacles imagined. For women struggling to infiltrate a male dominated environment and/or simply achieve their professional desires Lauren insists: do not limit yourself. 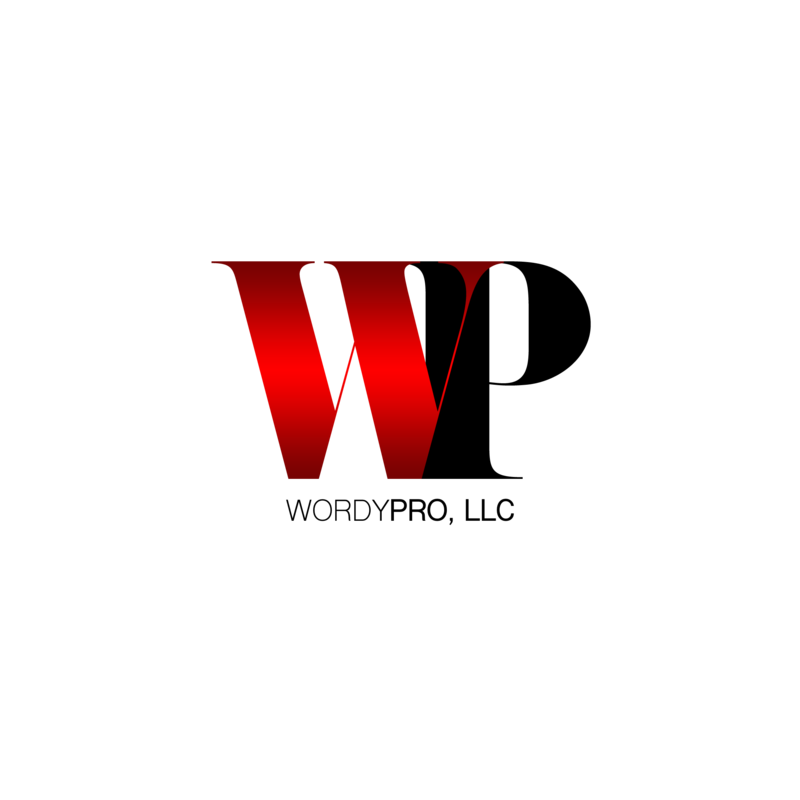 If you enjoyed this article, filled to the brim with Black Girl Magic, share this post with friends and fam. For more inspirational stories click the YP Social tab and be sure to check out the full recap video via CNBC.